Riley is missing! Please help find her! 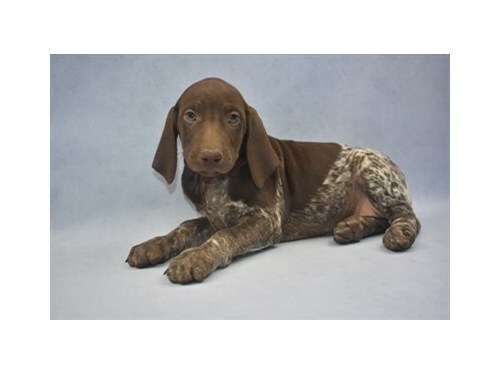 Riley is a 3 month old German Shorthair Pointer dog. She was not wearing a collar when she got out. She is friendly if approached. If seen please call 866-699-3463.